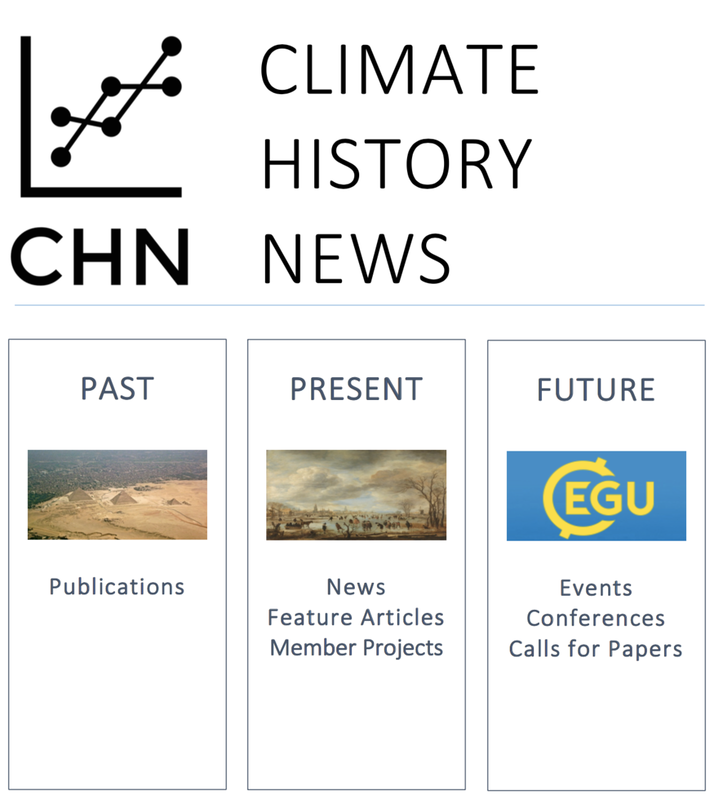 A recent article published in Global Environmental Change reviews the approaches that researchers have taken to historical climatology. Surveying major trends in the field over the past 25 years, it also argues that historical records have thus far been an underexploited tool and can provide a rich baseline for understanding the processes of adaptation. Historical analysis, the authors argue, can also draw attention to how institutional and individual agency and the uneven distribution of power shaped past responses to climate change. The article cautions that this power relationship is sometimes naturalized by the way that “adaptation” has been used in existing literature, and that historical climatologists need to draw attention to power relationships or else risk reproducing them. On the whole, the article should be a useful reference and teaching tool. For more information, visit the website here or sign up to the CRIAS mailing list. A new article published in the International Journal of Climatology offers a document-based hydrochronology of southwestern Africa during the second half of the 19th century. Based on the journals of missionaries to central Namibia held in archives in Europe and Africa, the record demonstrates abnormally high interannual variability compared to contemporary records for other parts of Africa. Given the relative paucity of instrumental and proxy records for Africa, this article is a welcome addition to the body of historical climatology work. Read the full article here.